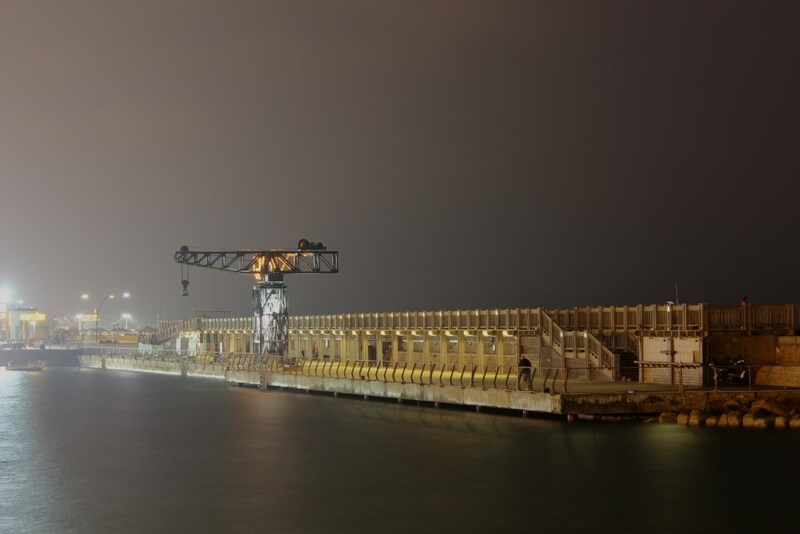 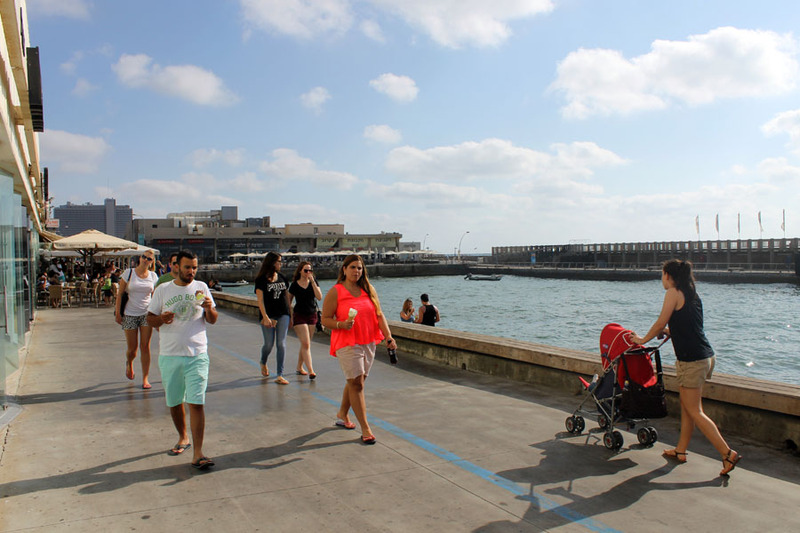 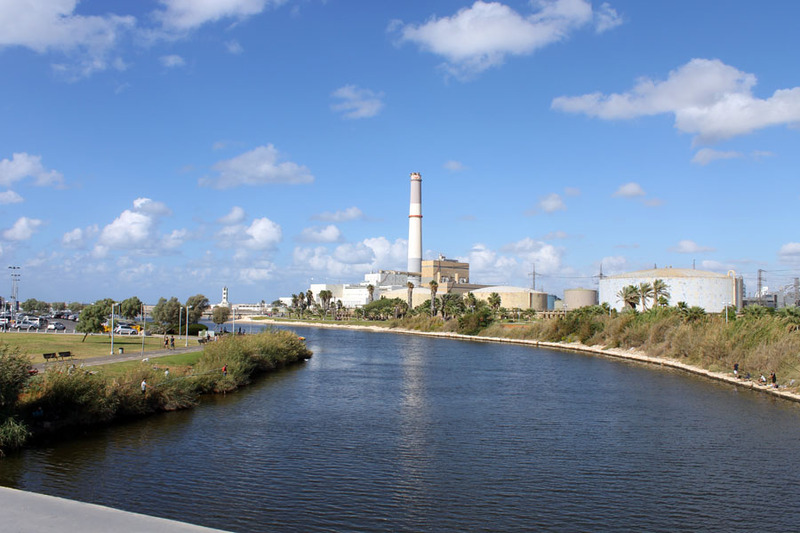 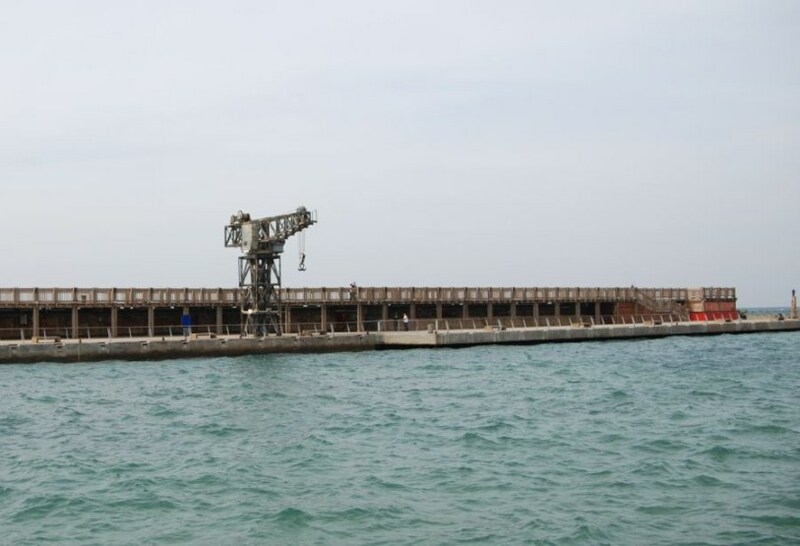 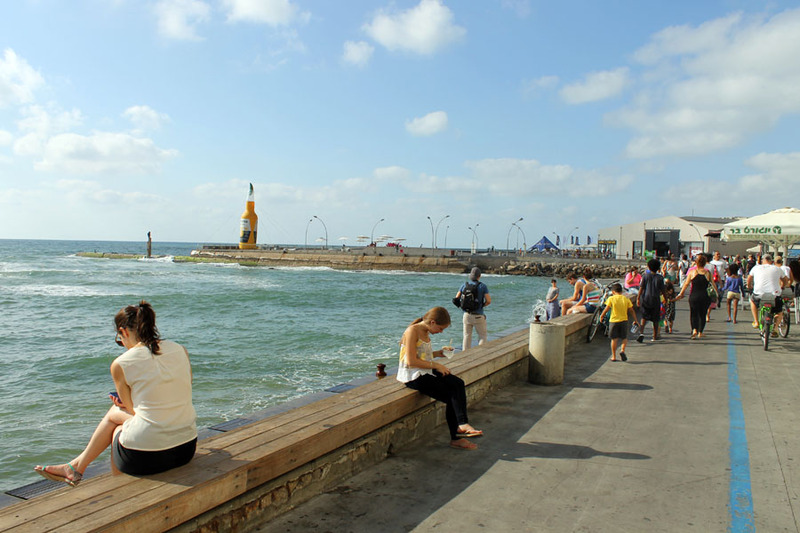 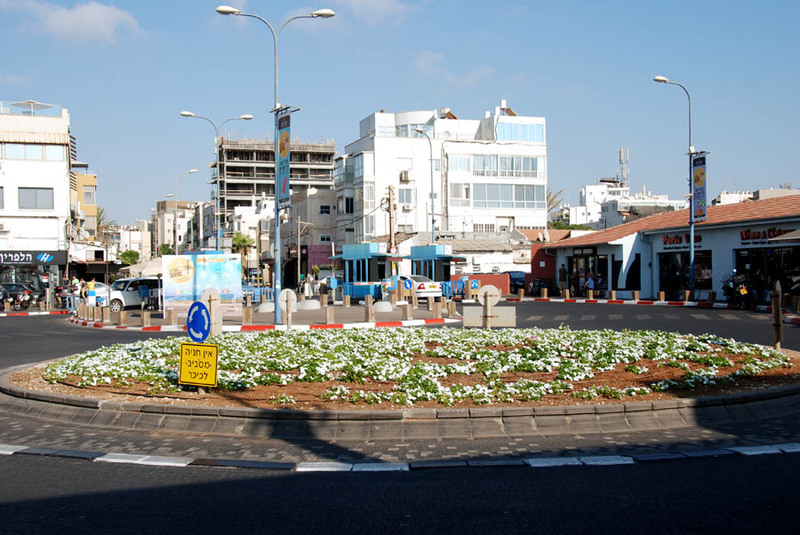 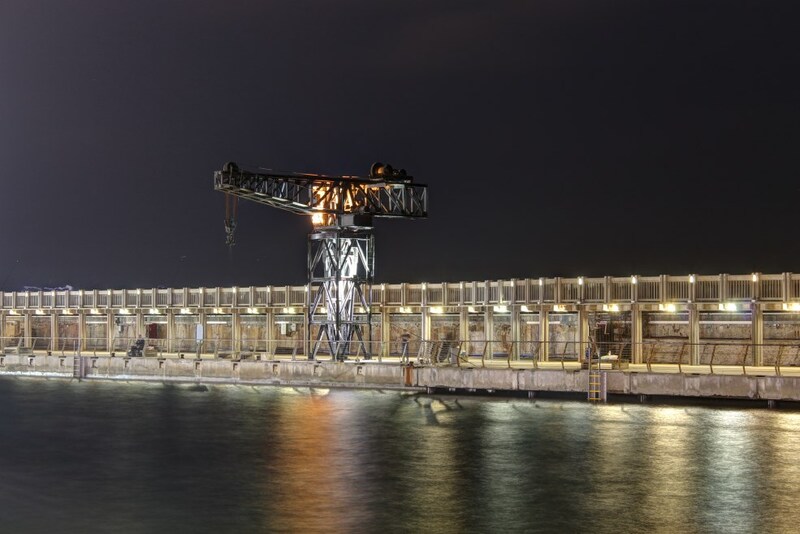 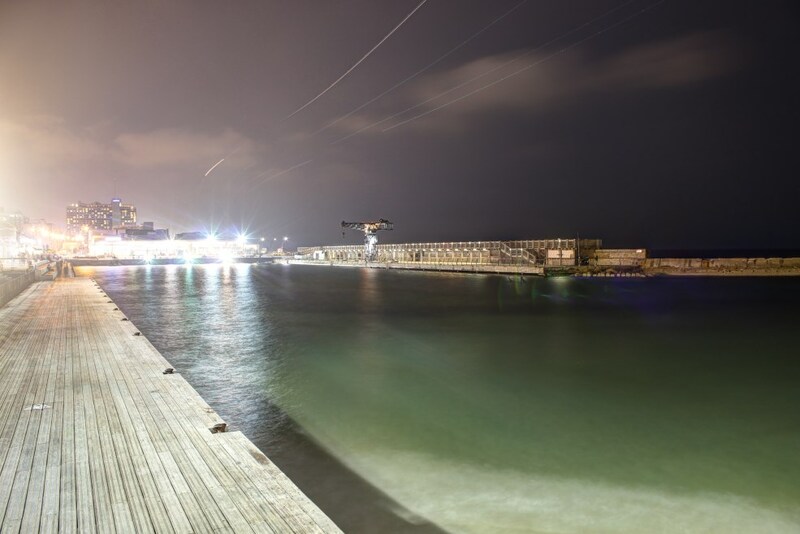 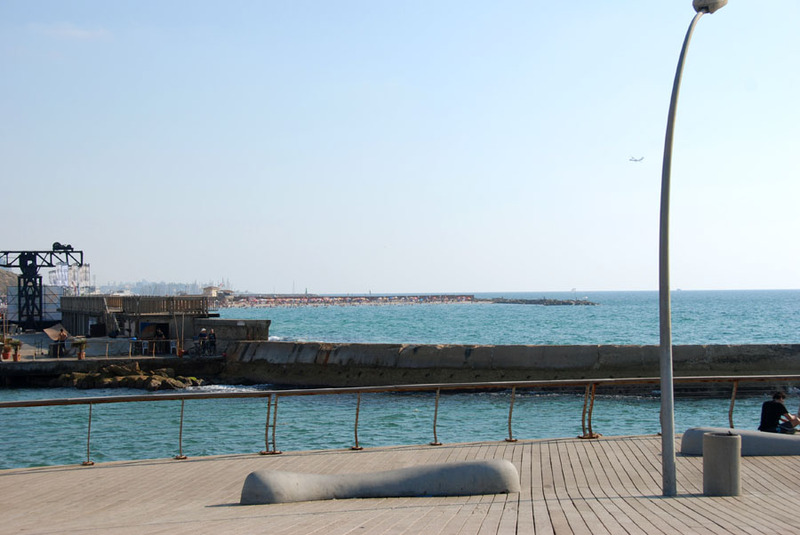 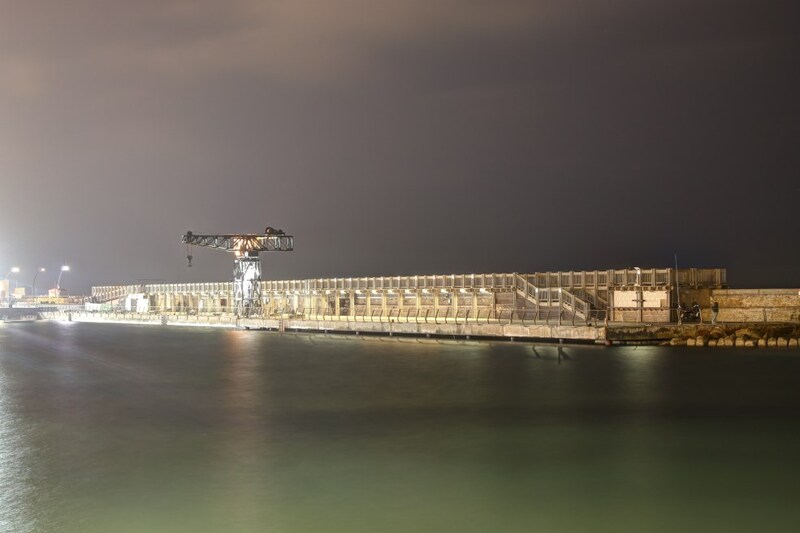 In recent times, the historical Tel Aviv Port is going through a process of restoration and is opening its gates to the public. 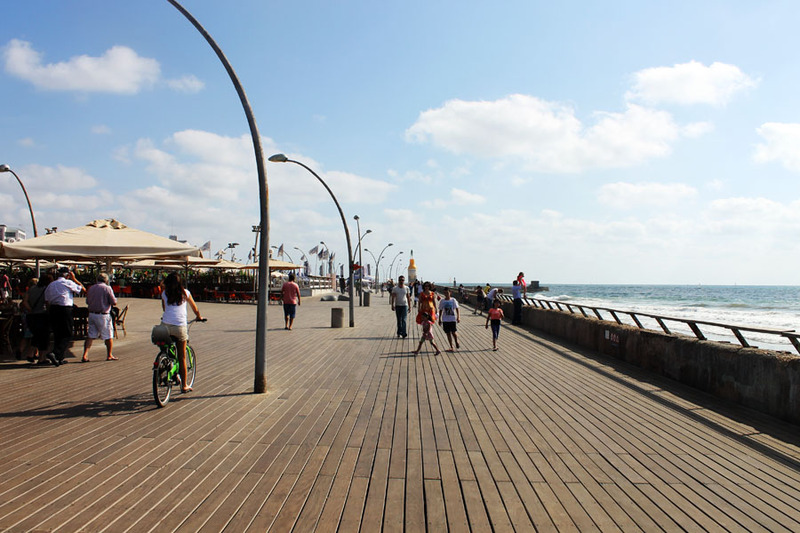 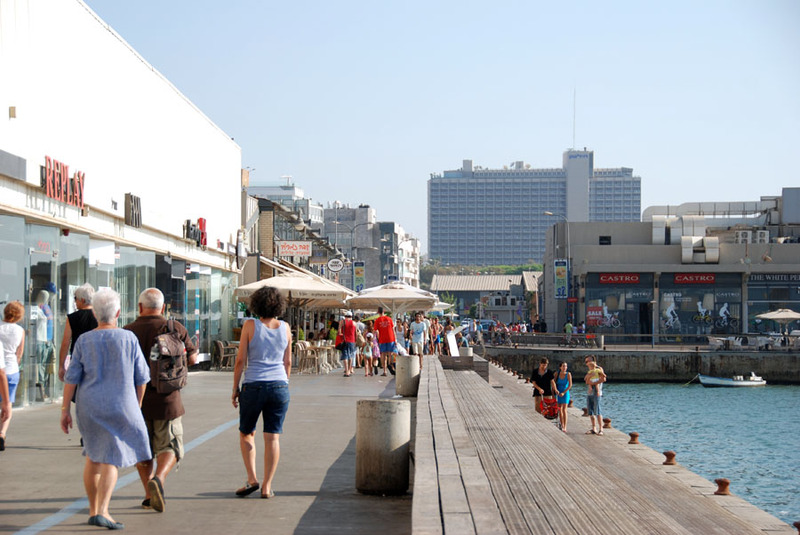 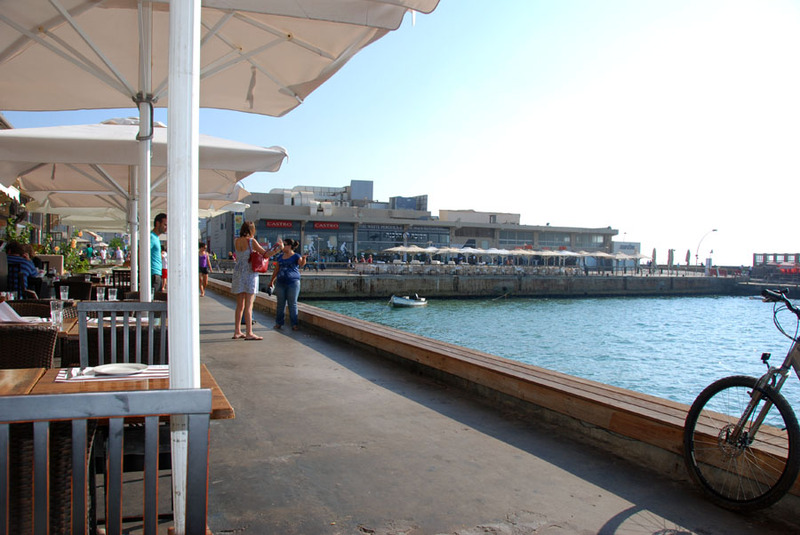 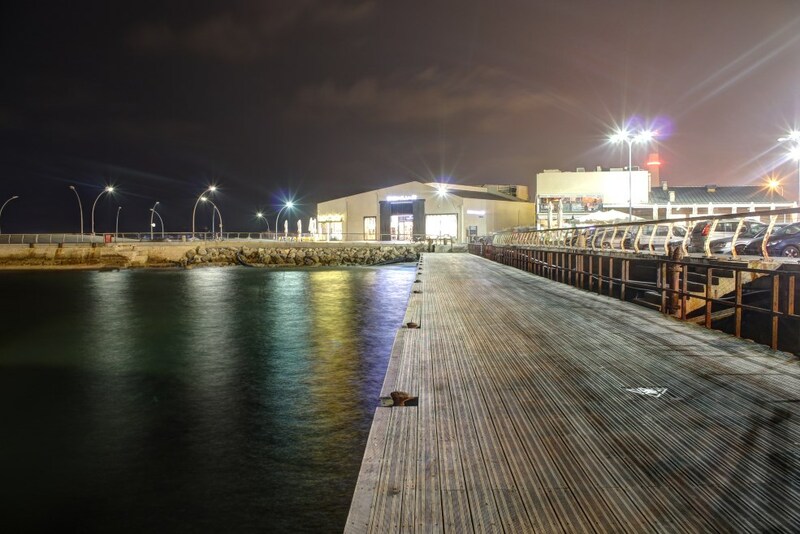 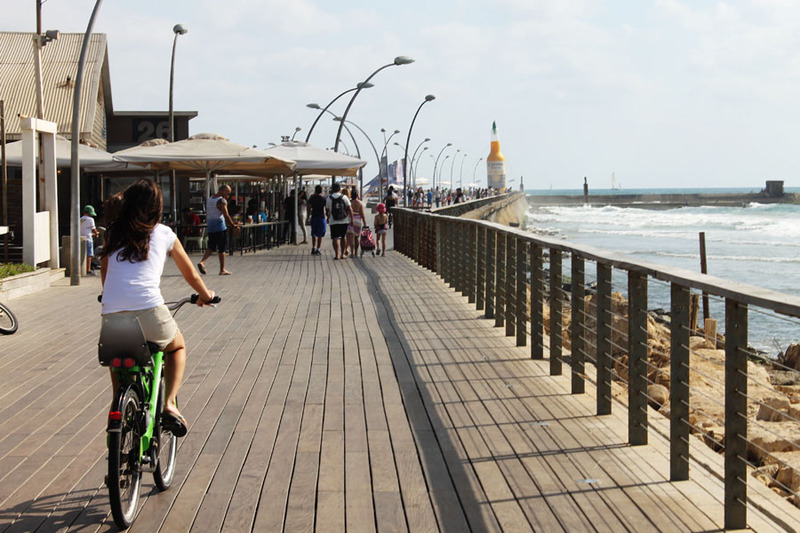 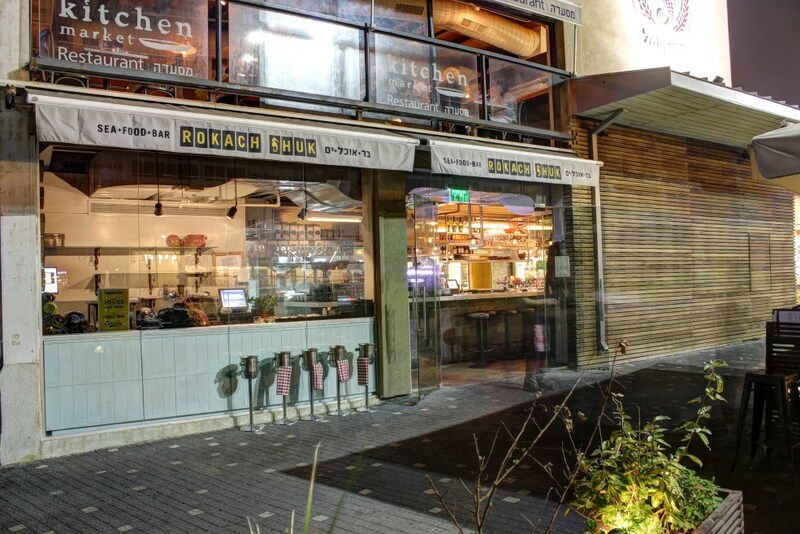 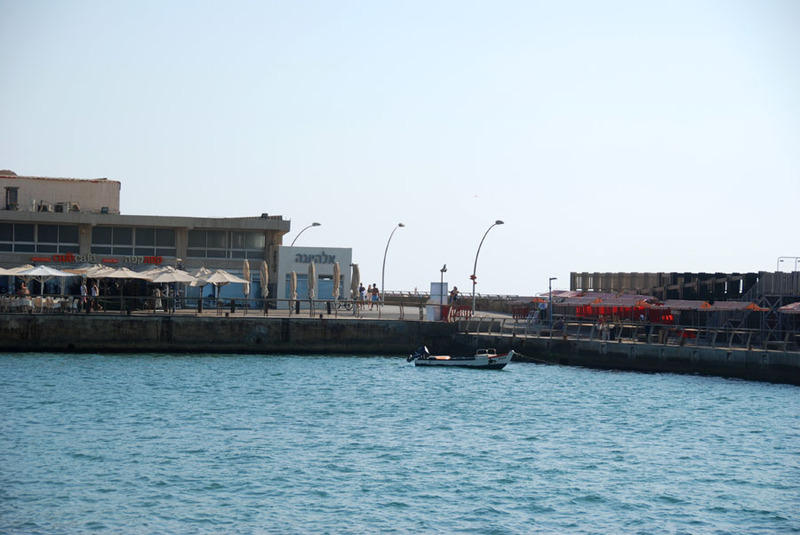 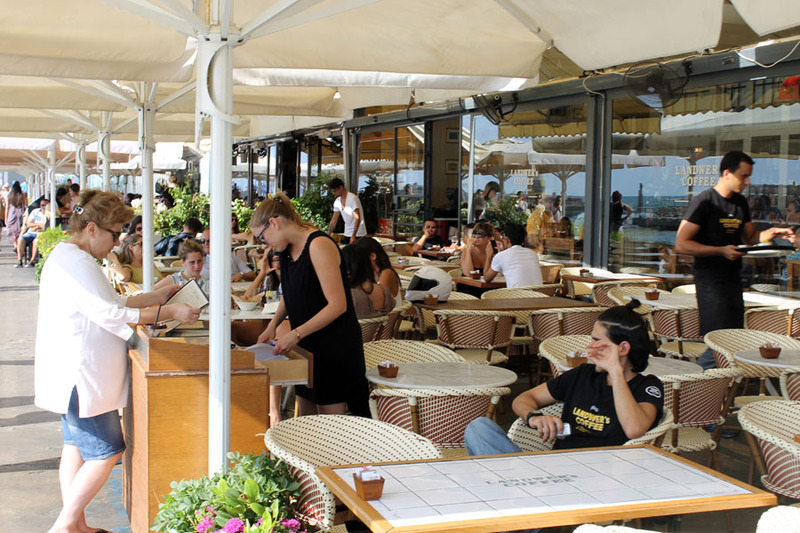 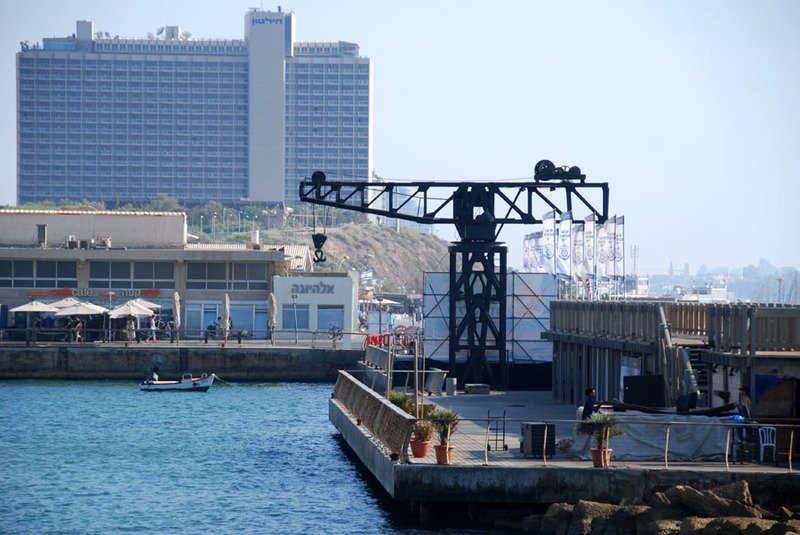 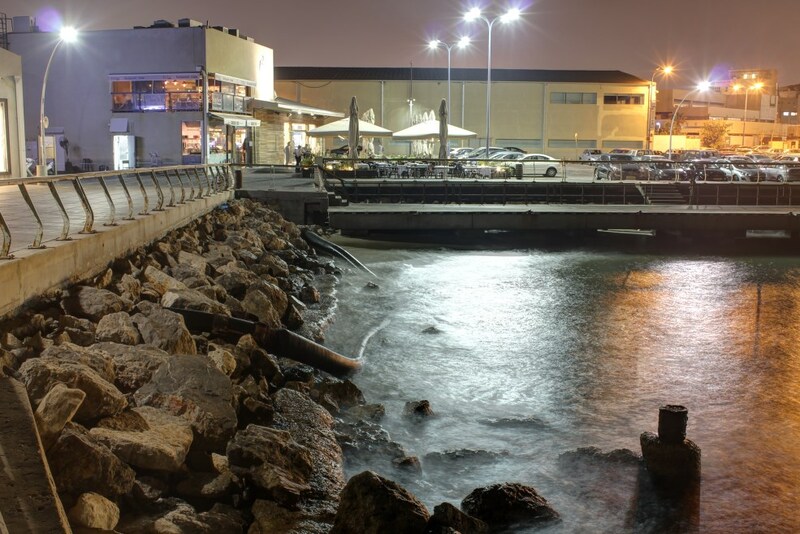 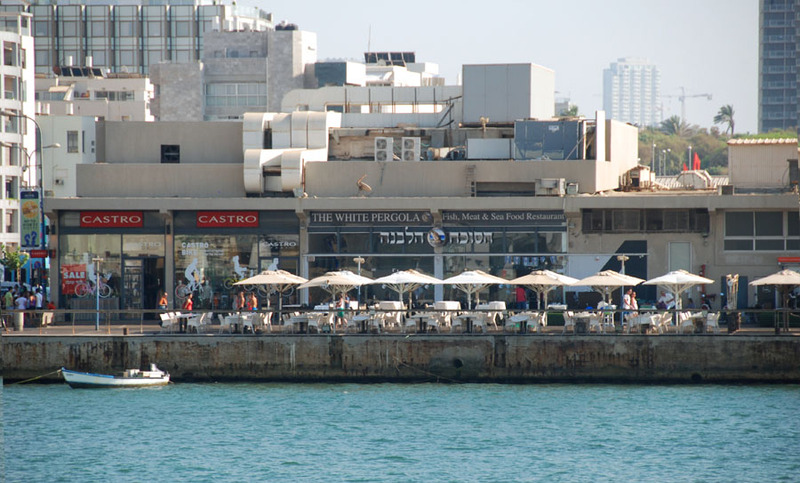 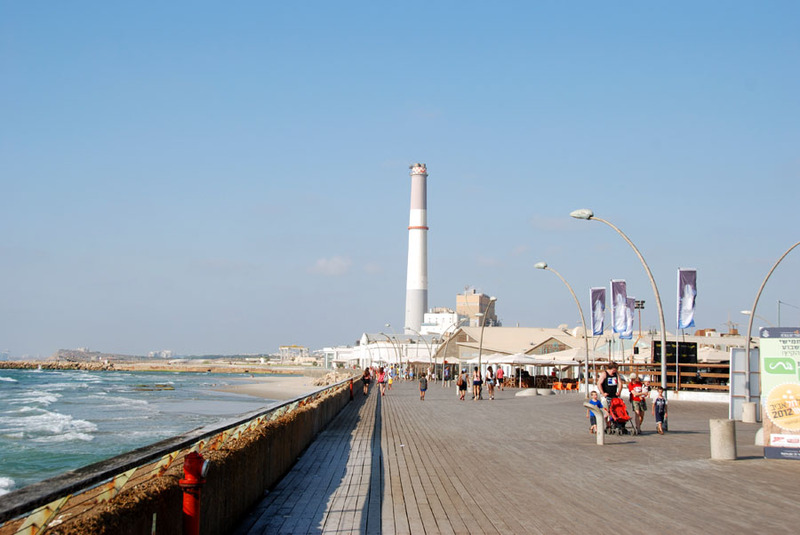 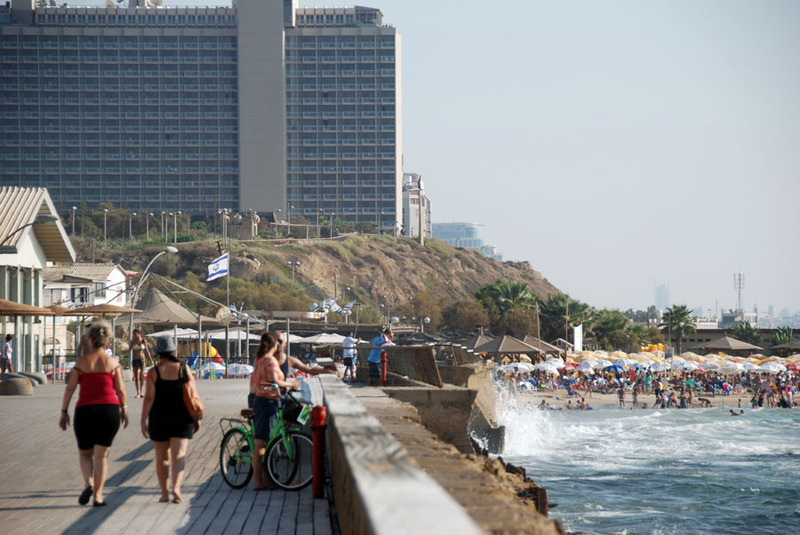 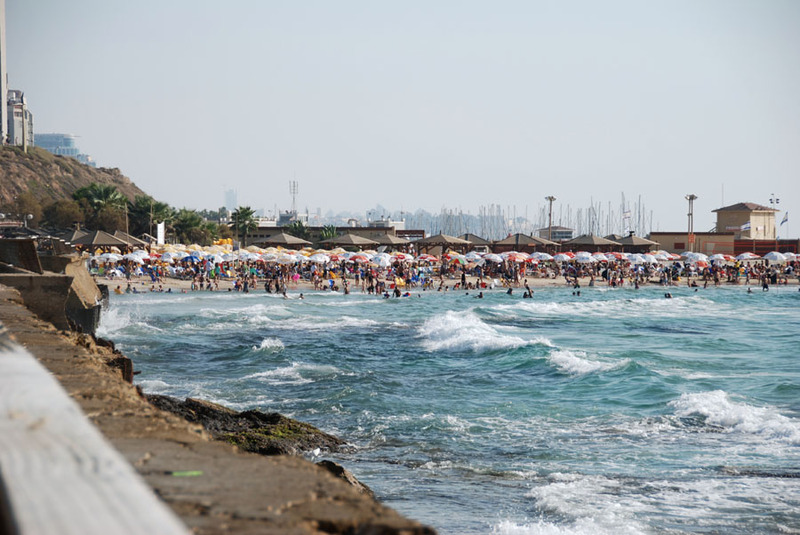 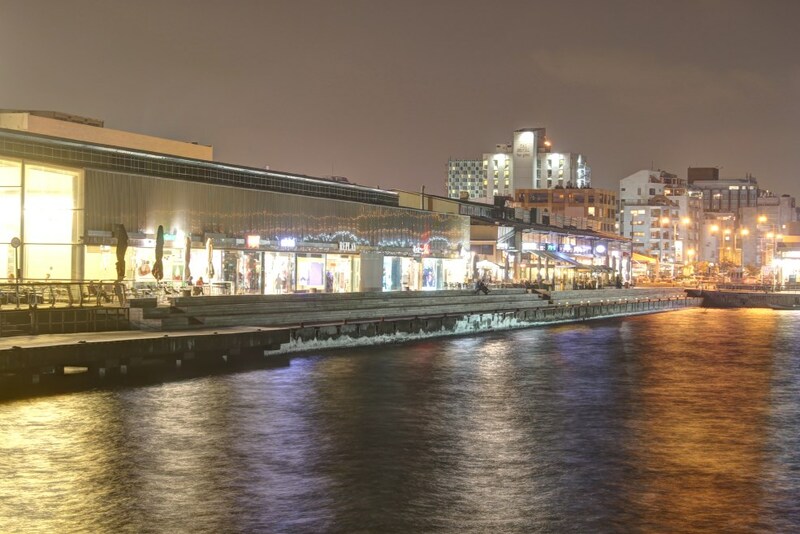 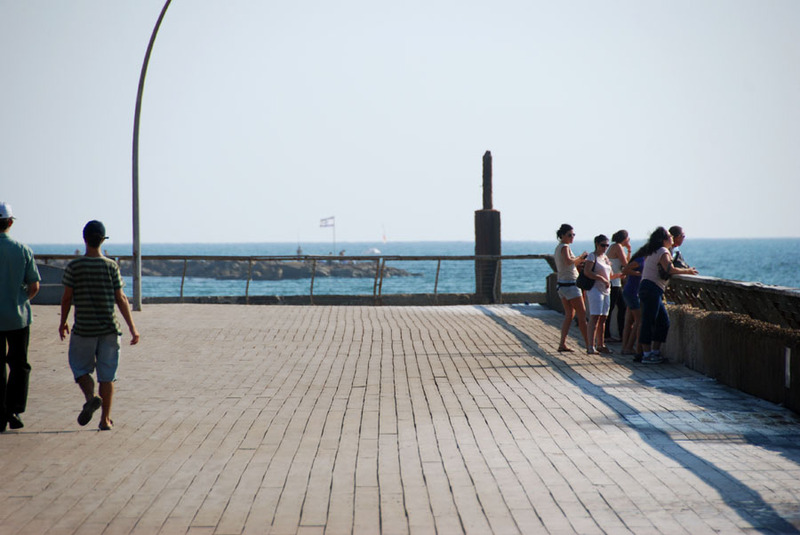 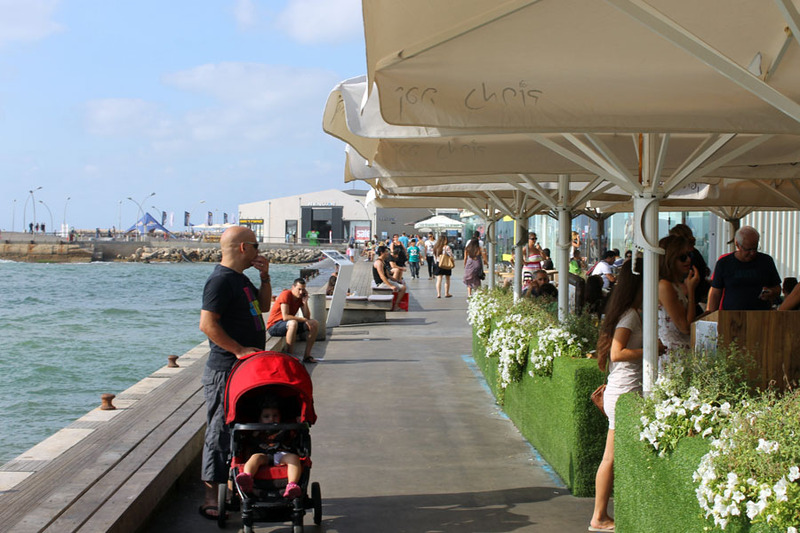 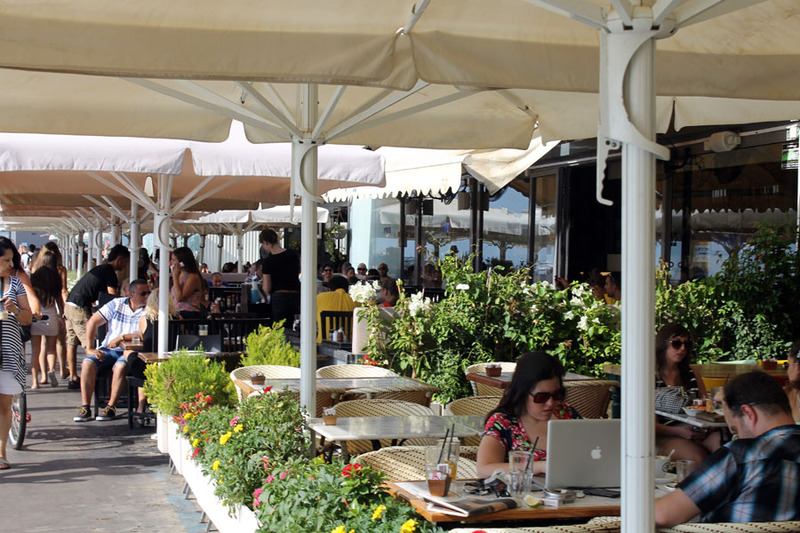 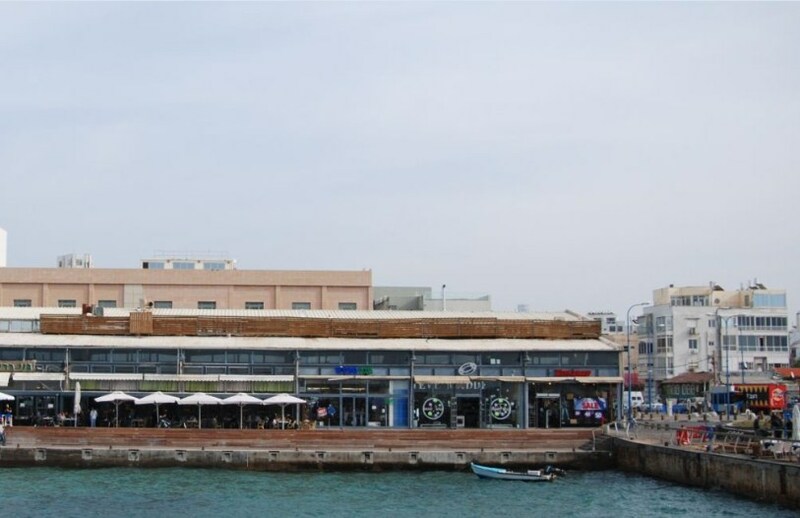 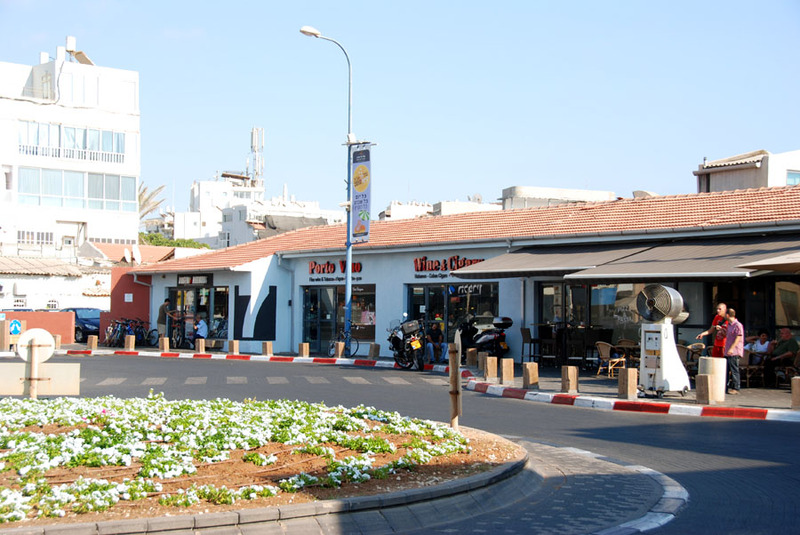 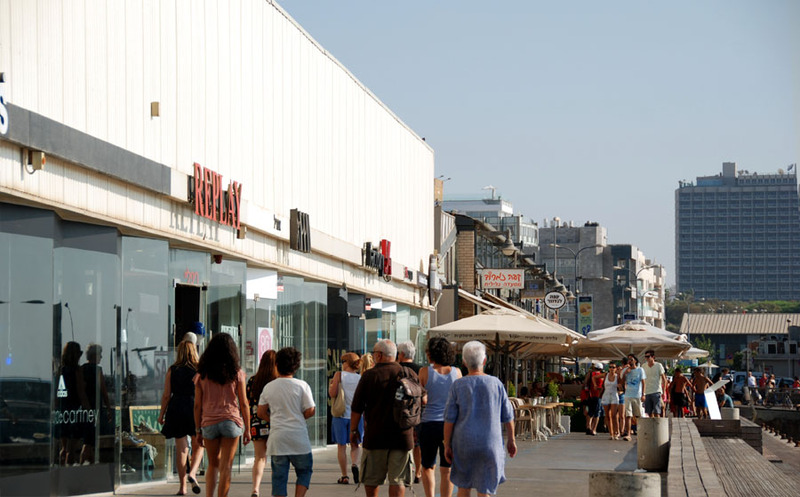 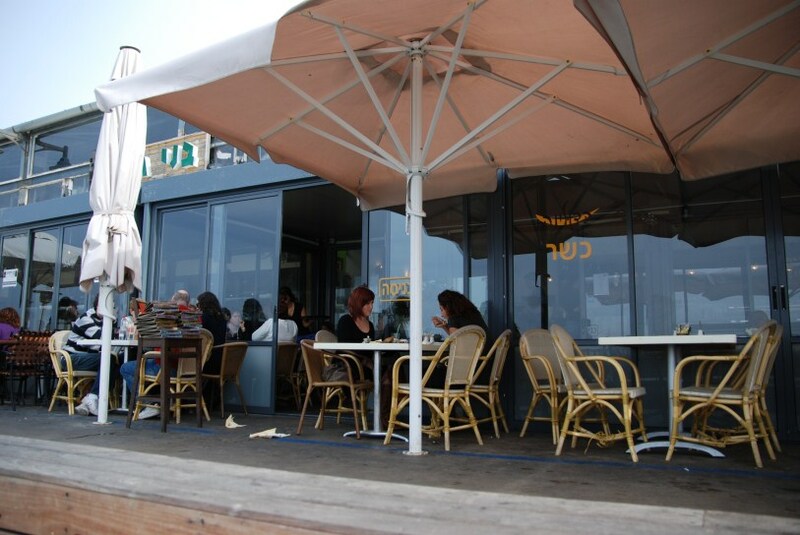 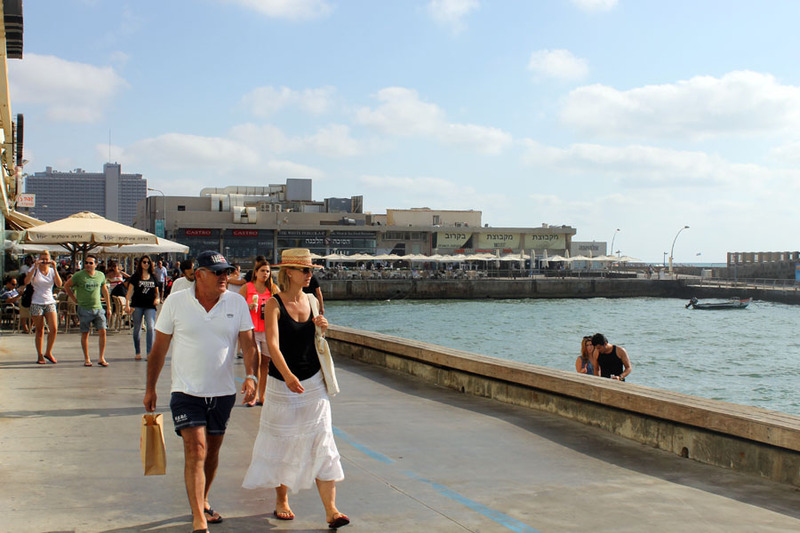 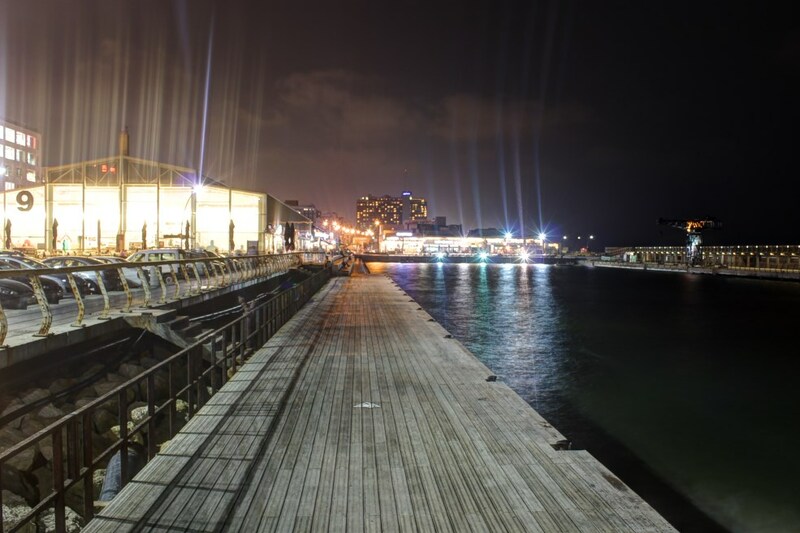 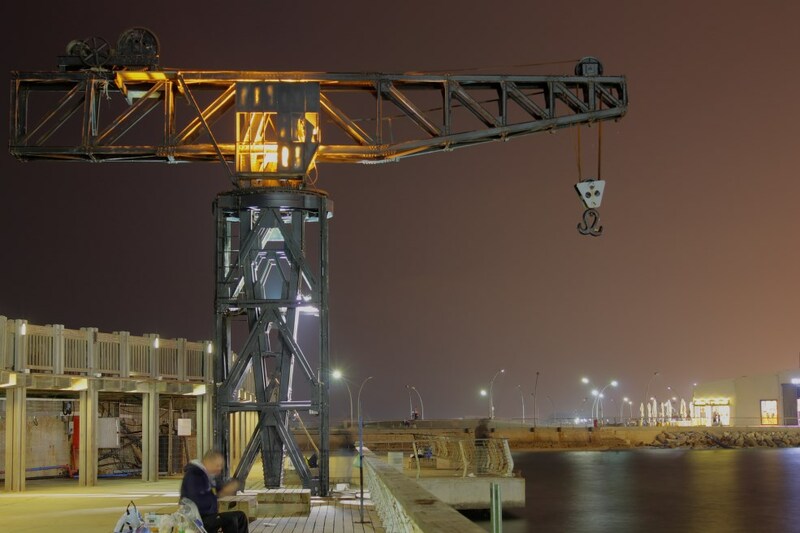 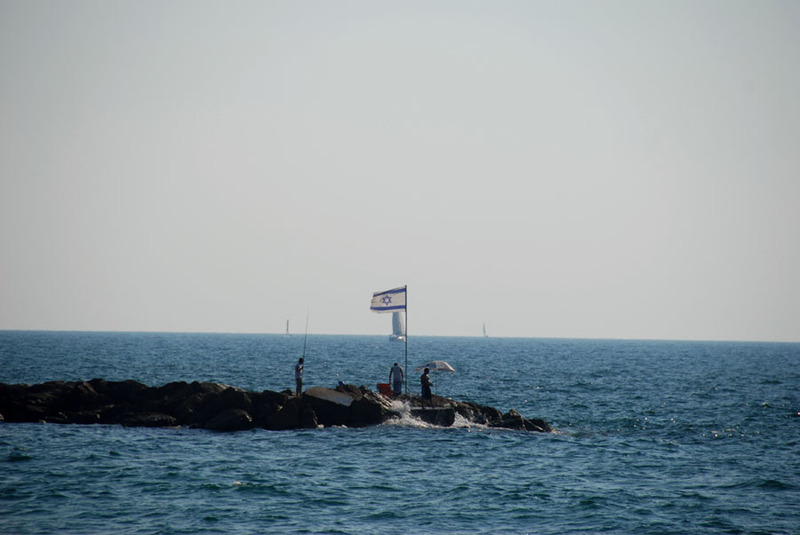 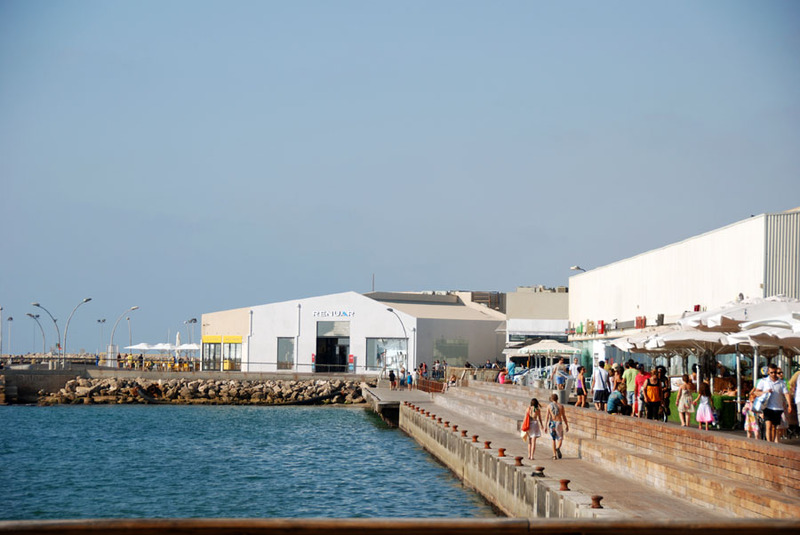 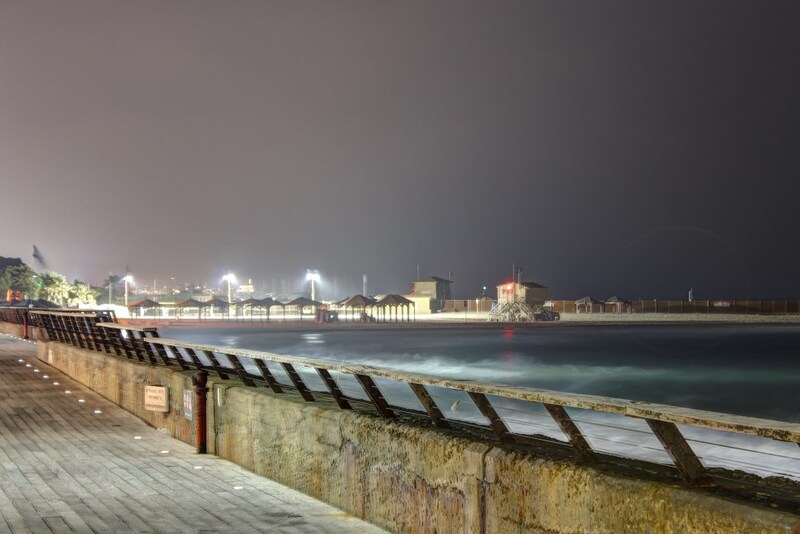 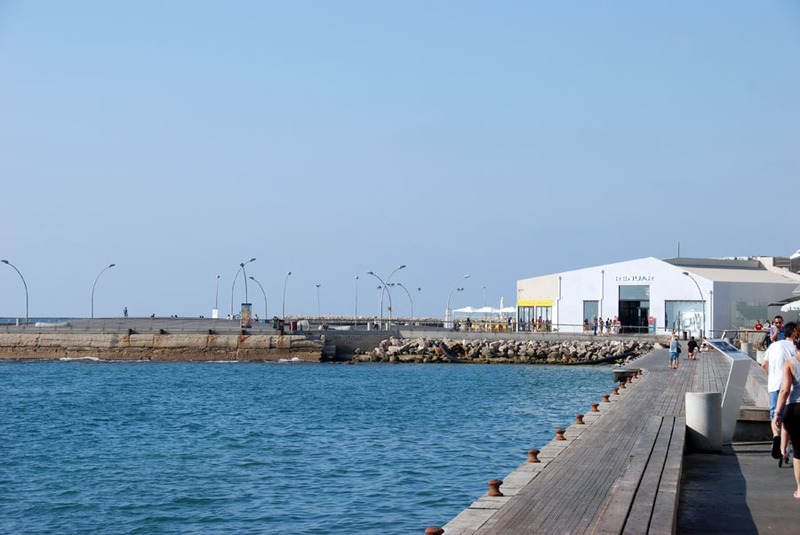 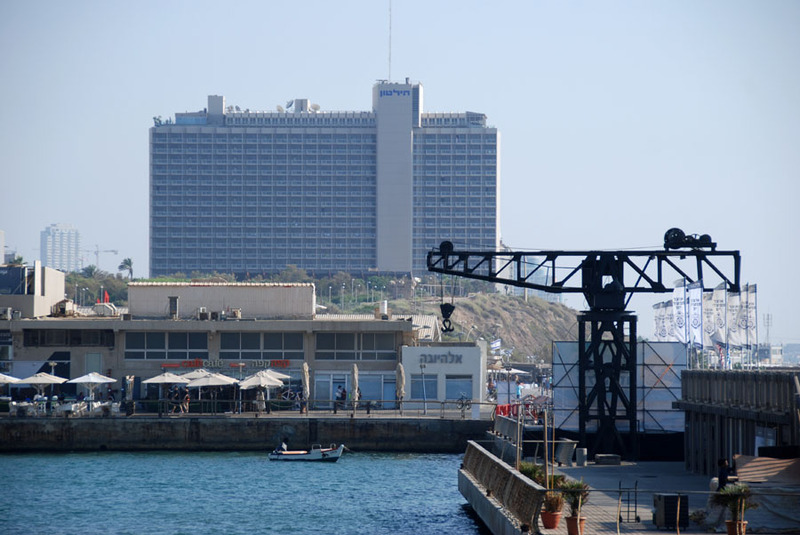 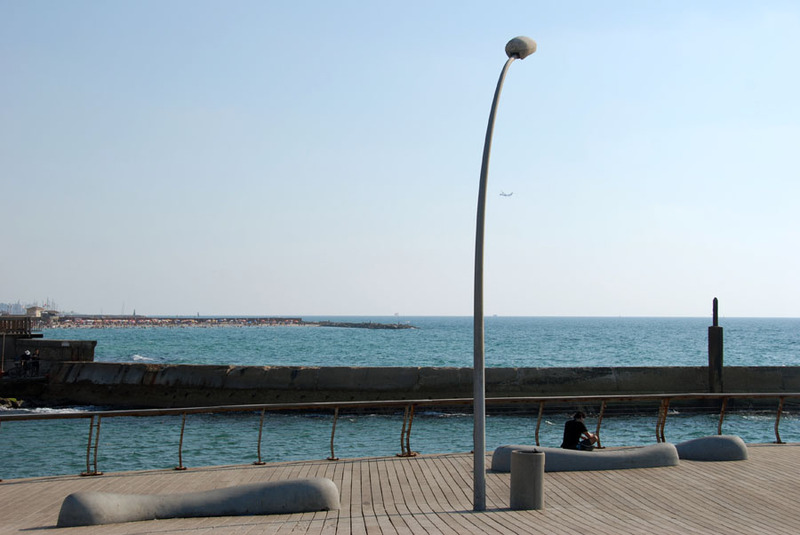 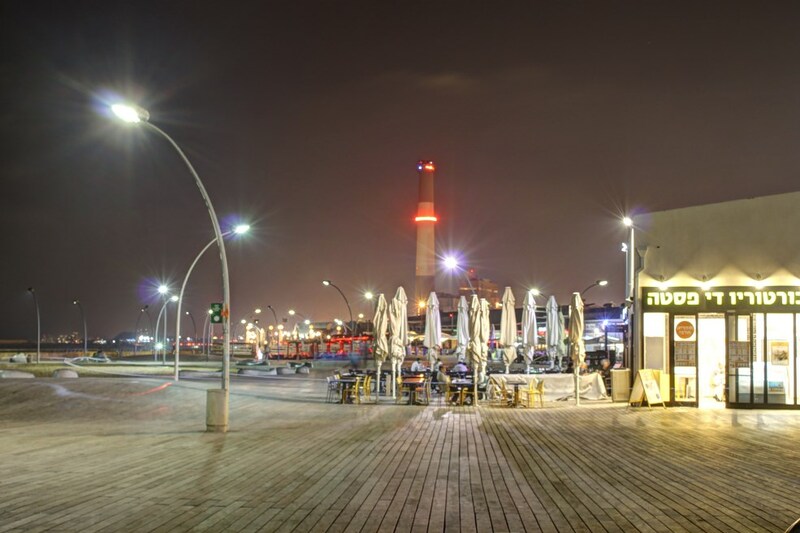 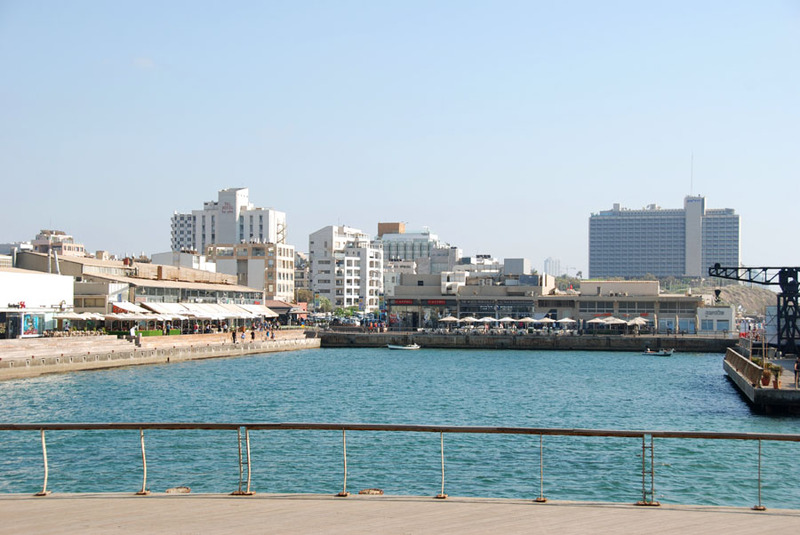 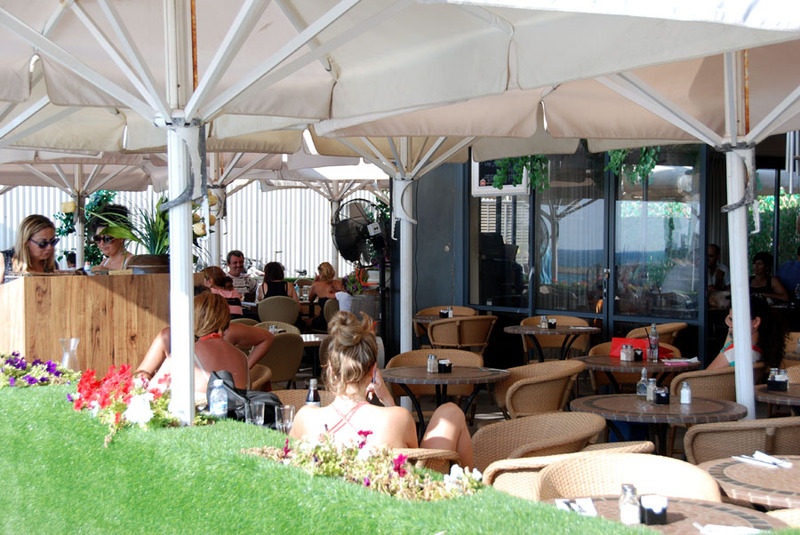 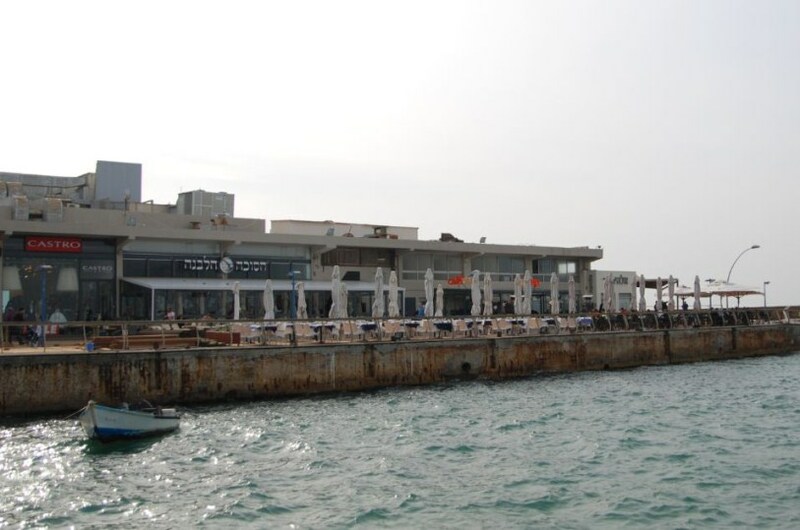 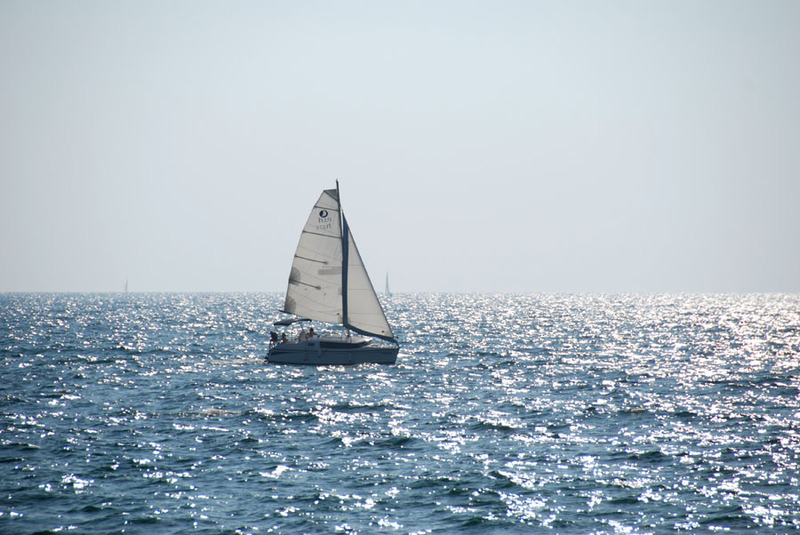 Like other historical ports, Tel Aviv port serves a place for various pastime activities such as shopping, eating at fancy restaurants or drinking coffee by the sea, and all the while preserving the authenticity of the site and its history. 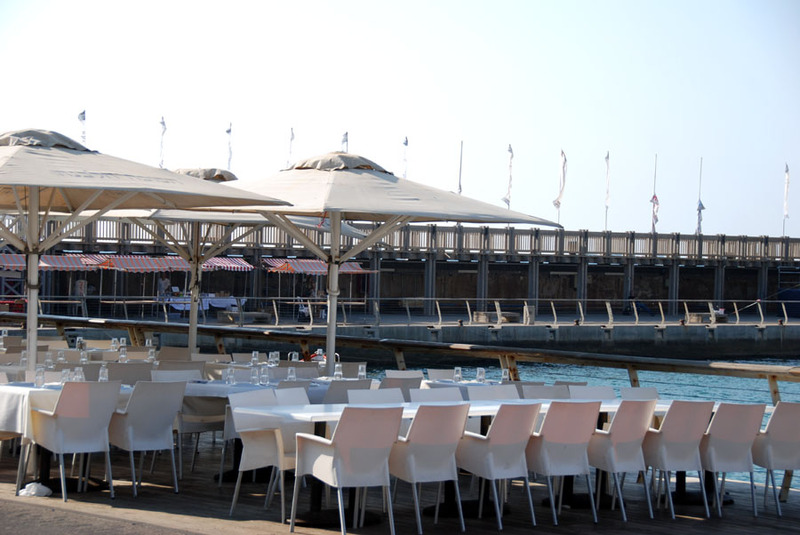 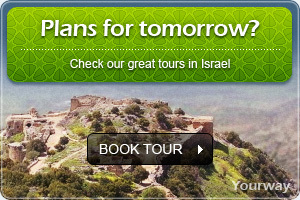 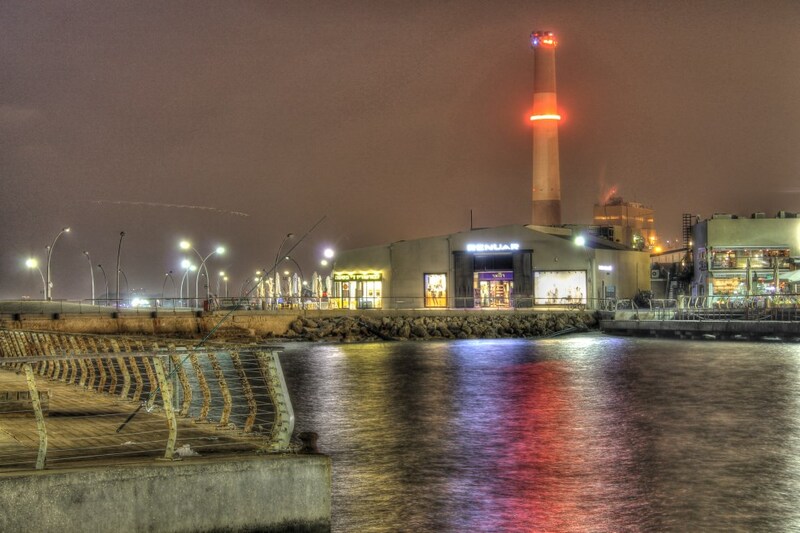 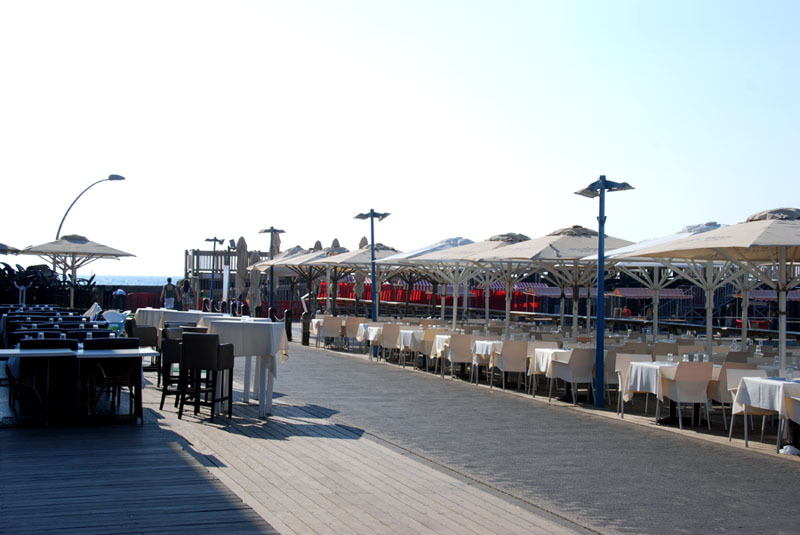 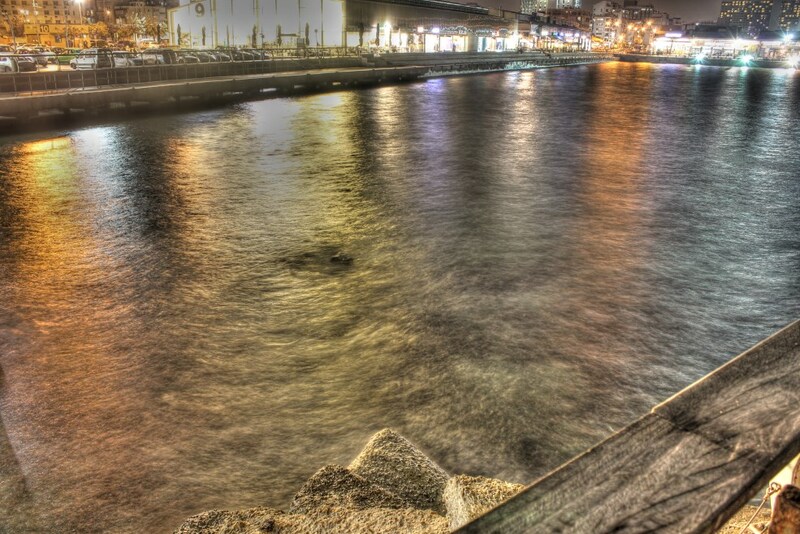 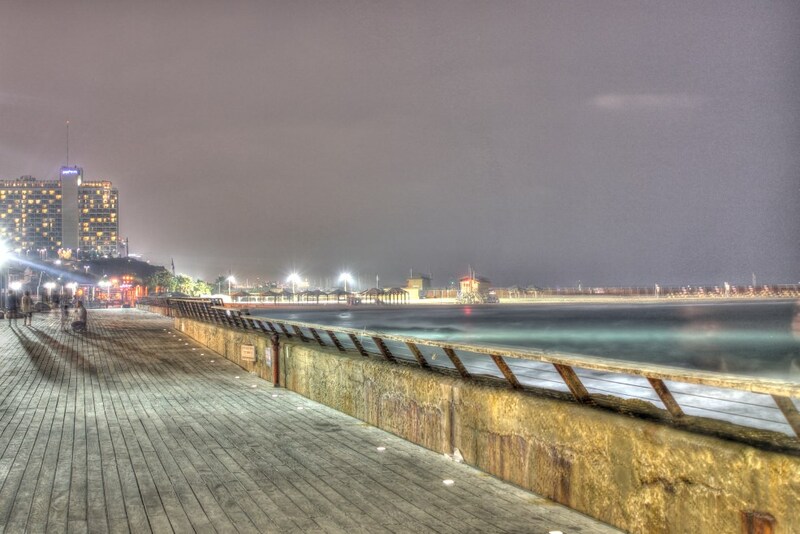 We invite you to wine and dine and maybe catch a show at the beautiful Tel Aviv port. 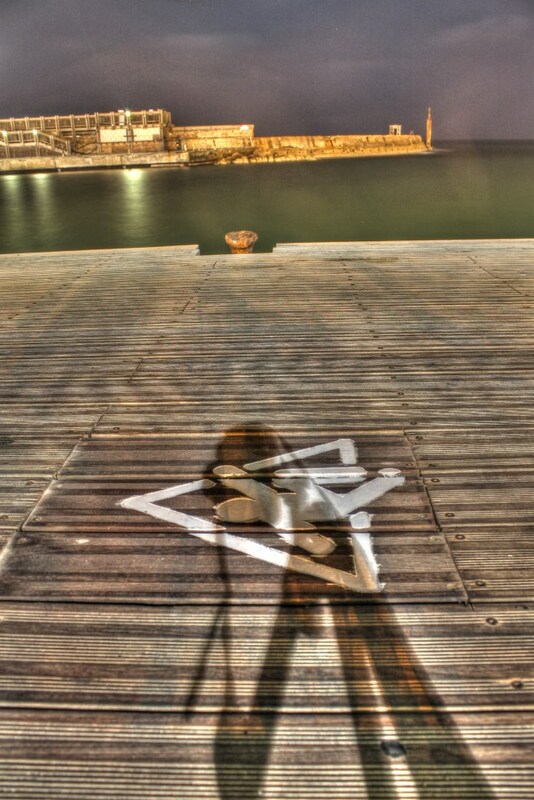 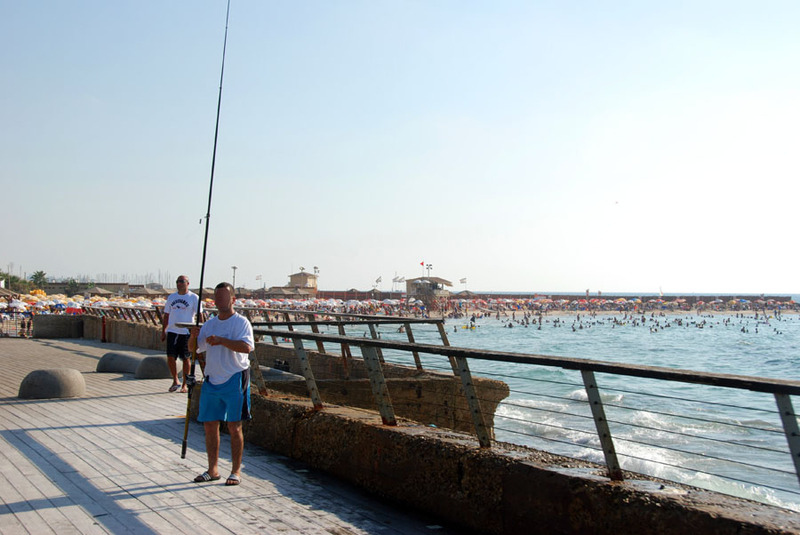 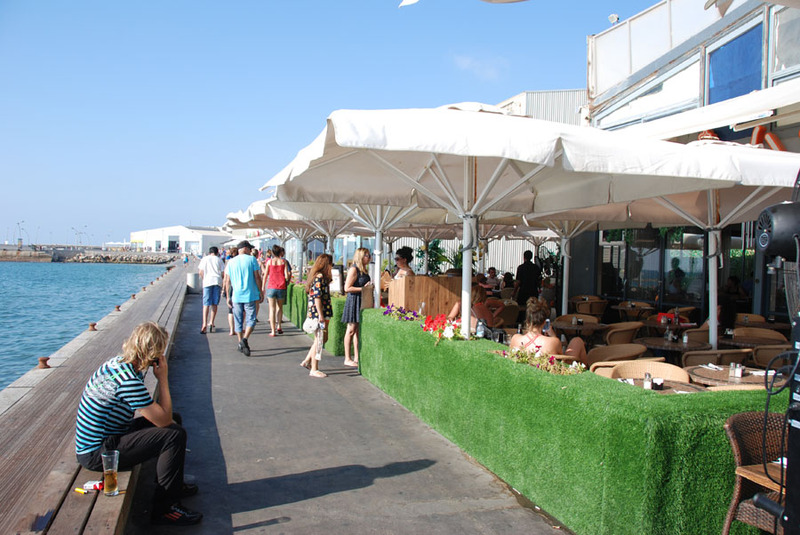 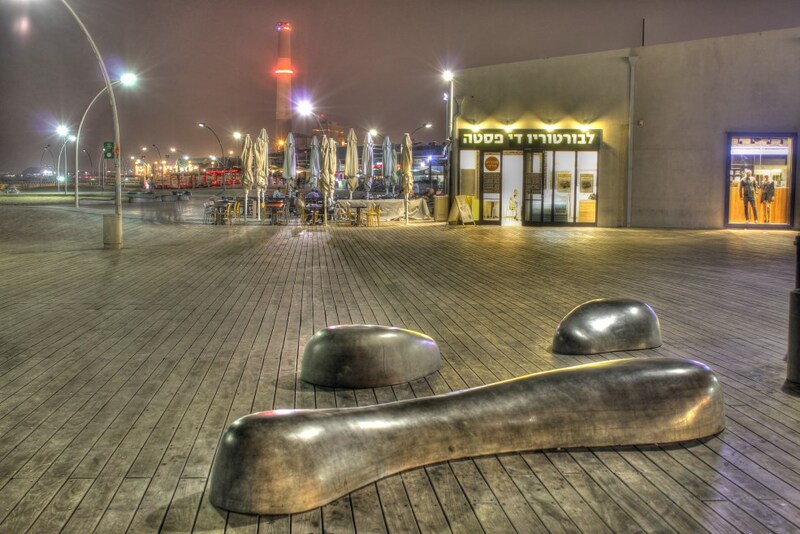 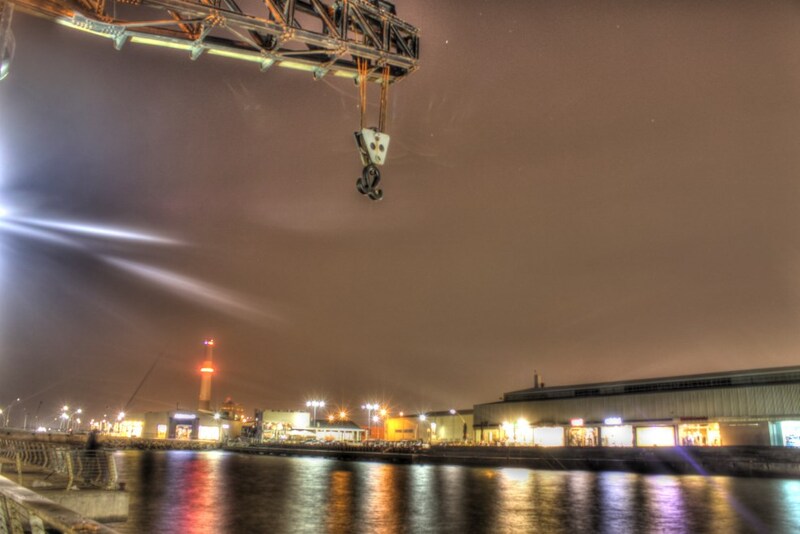 The Tel Aviv port also hosts other activities such as exhibitions and street performances. 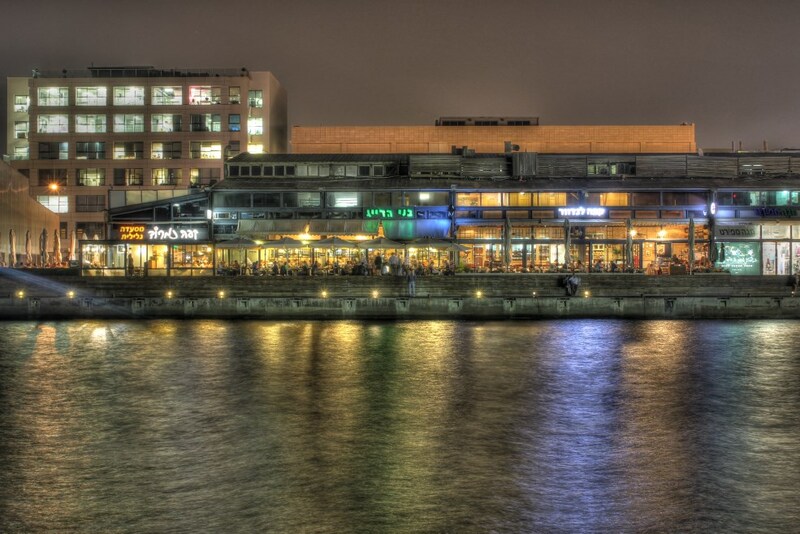 People do not leave nearby so it is possible to party all night. 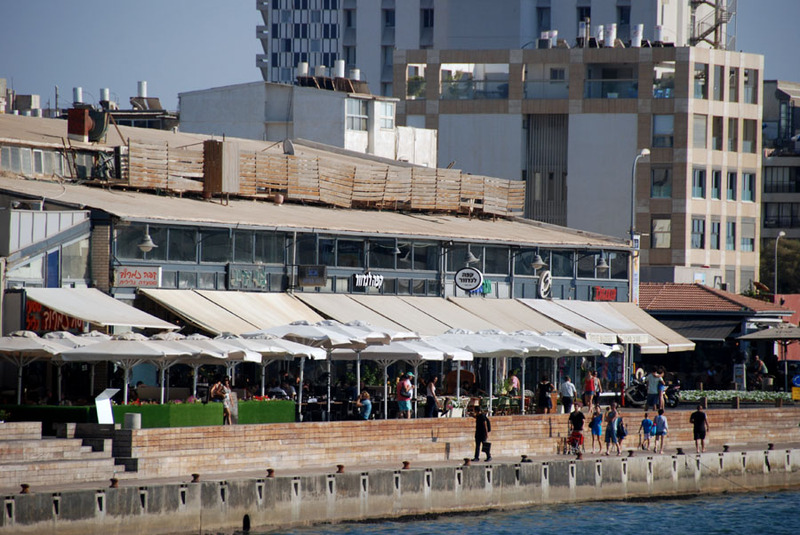 Actually the Tel Aviv port recently the, relatively secluded northern area, has become the entertainment center of the city of Tel Aviv -you may find anything you are looking for from bars to night clubs from clothing shops torestaurants and cafés now the Tel Aviv port is considered to be the new entertainment compound of Tel Aviv and a place where dreams come true, for example the first Maccabia (Jewish Olympic Games) being held and the first concert of the Israel Philharmonic Orchestra.